Synopsis: The news from Patani is like a movie: smoke, bombs, a near civil war. Yet just over our northern border, the people are Muslim, Bahasa-speaking, baju-wearing Malays, just like us. 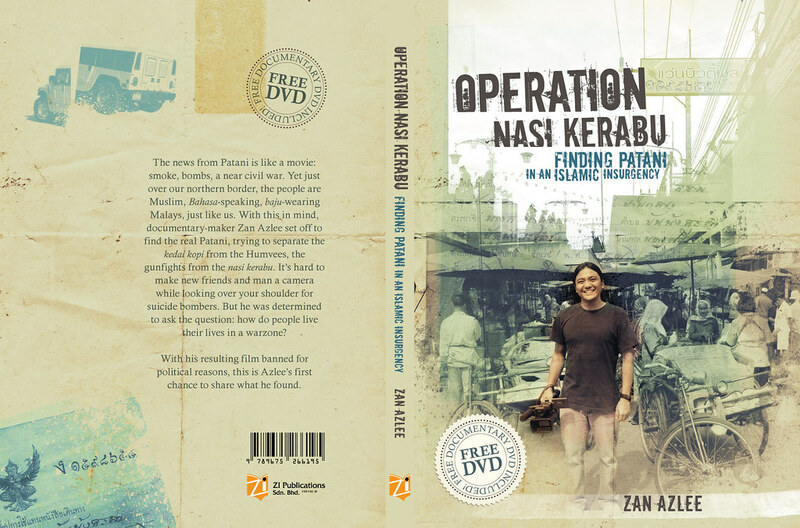 With this in mind, documentary-maker Zan Azlee set off to find the real Patani, trying to seperate the kedai kopi from the Humvees, the gunfights from the nasi kerabu. It’s hard to make new friends and man a camera while looking over your shoulder for suicide bombers. But he was determined to ask the question: how do people live their lives in a warzone? With his resulting film banned for political reasons, this is Azlee’s first chance to share what he found. 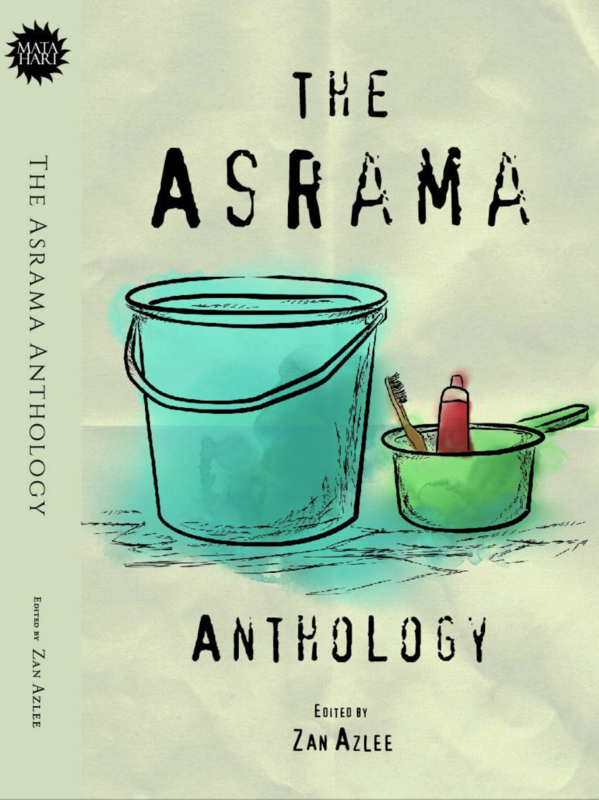 Click here to view all the entries related to this book. 🙂 Thank you very much sir/madam!